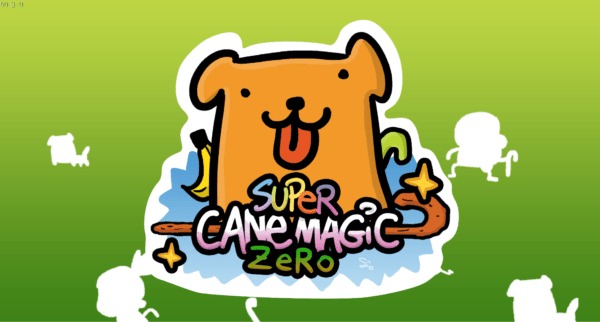 Indie developer Studio Evil have announced that they will be releasing their bonkers action arcade RPG, Super Cane Magic ZERO, on the Nintendo Switch as well as on Xbox One, Playstation 4 and PC. 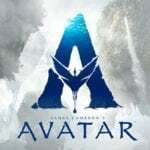 The developers have also released a new Steam Early Access trailer for the game which can be seen below. In Super Cane Magic ZERO the village of Poptarts explodes, the explosion results in a vegetable riot and leaves the fate of the world of WOTF in the hands of a group of half naked people who have just fallen from the sky. The only way to save WOTF is by choosing to play as Dude, Dudette or one of the other crazy characters, finding the dog and restoring the internet. The world of Super Cane Magic ZERO is a fantastically crazy and well thought out one that has been developed in collaboration with the renowned Italian cartoonist Sio. No actual release date has been confirmed yet so keep checking with Flickering Myth.